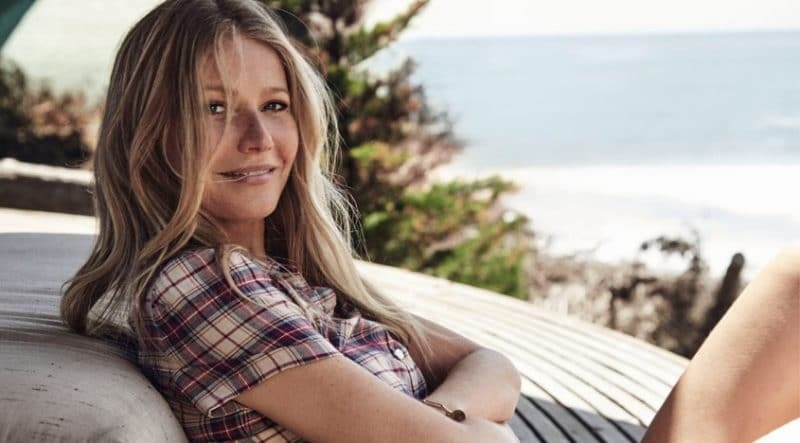 Gwyneth Paltrow’s popular newsletter, goop, tells us best lunch spots, newest facial trend, and of course- her favorite vacation spots. 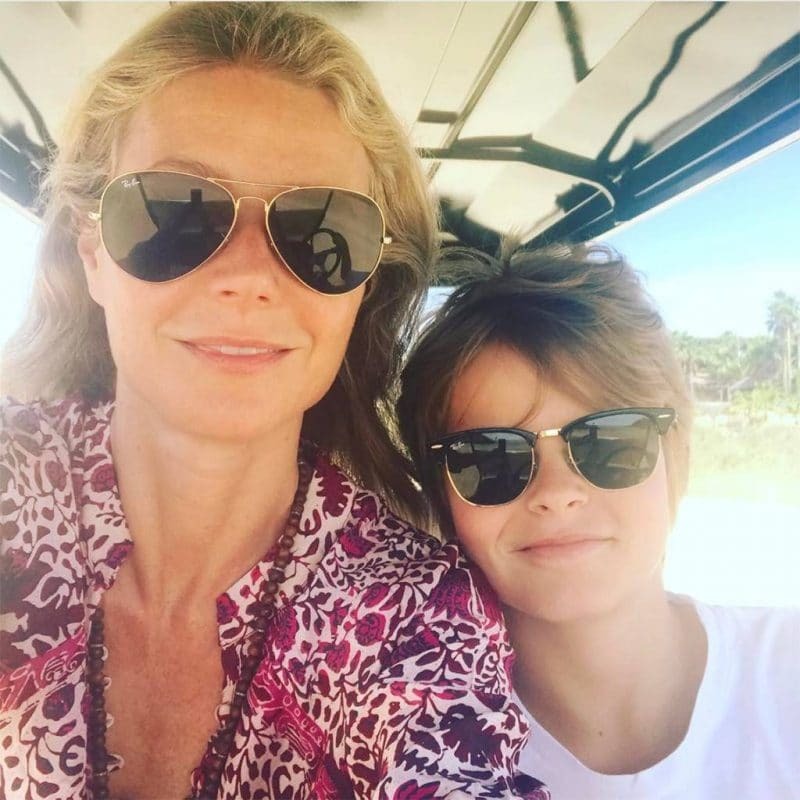 Cabo San Lucas has always been a hotspot for California natives looking for a nearby getaway, but it seems Gwyneth has stepped it up by visiting nearby Costa Palmas. Costa Palmas was the destination for Gwyneth’s star-studded bachelorette party, and later with now-husband Brad Falchuk. Clearly, this slice of heaven on the East Cape of Baja California will be an escape Gwyneth and her loved ones will continue to frequent. In the meantime, we’ll be exploring resorts to hope to catch a glimpse of the goop guru.